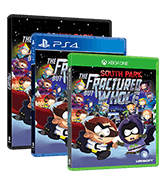 Today, Ubisoft® and South Park Digital Studios announced that South Park™: The Stick of Truth™ will be available on Nintendo Switch on September 25, 2018. 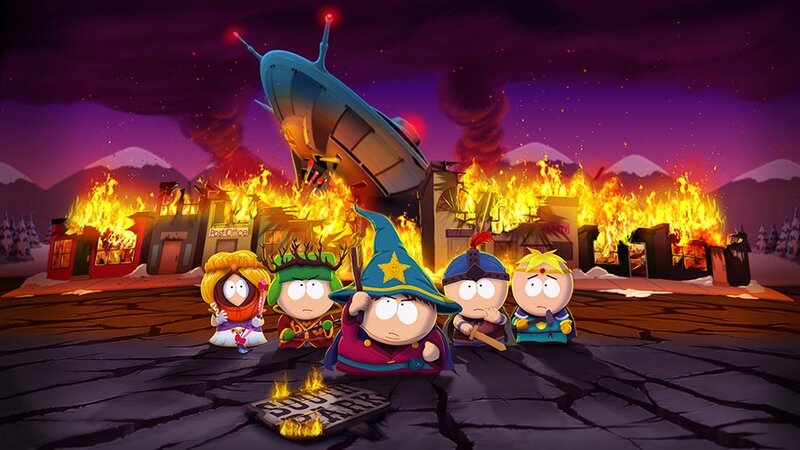 Created, written and directed by Trey Parker and Matt Stone, South Park: The Stick of Truth™, the winner of numerous 2014 game of the year awards, transports players to the perilous battlefields of the fourth-grade playground, where a young hero will rise, destined to be South Park’s savior. 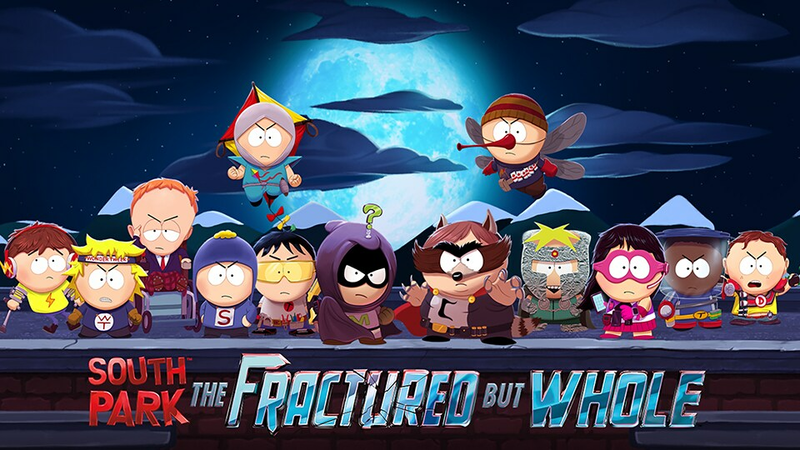 From the creators of South Park, Trey Parker and Matt Stone, comes an epic quest to become… cool. 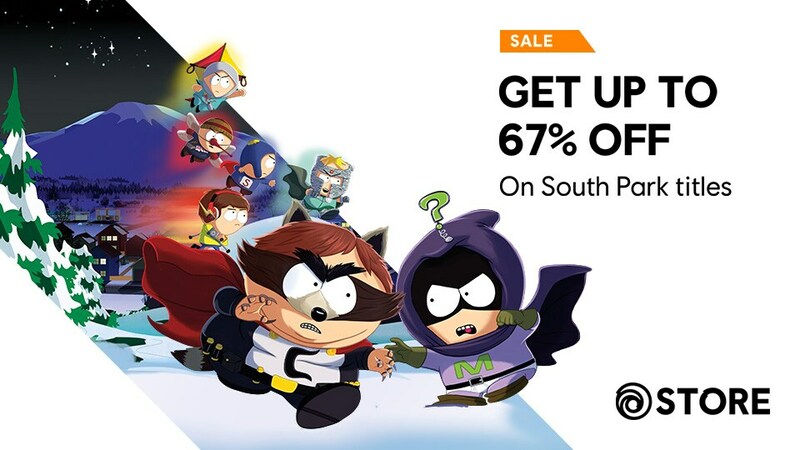 Make sure to pick up your copy of South Park™: The Stick of Truth™ on September 25, 2018 in the Nintendo eShop.